This website has been developed due to the increased desire from Moultonboro Lake Winnipesaukee waterfront homeowners to obtain pertinent information as it may relate to their investment property. MoultonboroOnline.com provides unique statistics that will equip you to make the best decisions possible. Our statistics include Percentage Of Properties On The Market With Price Reductions, the Magnitude Of Price Reductions, Inventory Levels, Days On Market Trends, Homes Currently On The Market, Homes Sold and much more. 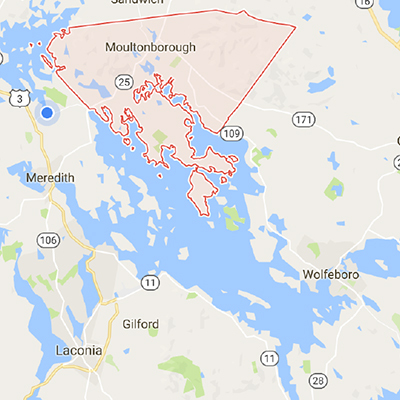 We watch all the major areas specifically in Moultonboro and just on Lake Winnipesaukee. Utilizing most all sources available, we have direct access to the most comprehensive database of active housing market data available. Our data is refreshed daily to reflect what's happening in the real estate market right now. The housing data world is filled with providers who report old data and give their analysis looking in the rear view mirror. At MoultonboroOnline.com, we watch the active market so we can report to you what's happening now. Most real estate consumers are interested in housing market information. We make it easy for you to get answers to your questions. Our charts and data tables are updated daily with the latest data and serve as a sticky feature for your online destinations. Don't worry, our web tools are built for "non-technical" real estate consumers and all of our applications are easy to use. All data contained herein relate strictly to Lake Winnipesaukee properties within Moultonboro NH. Get ALERTS! 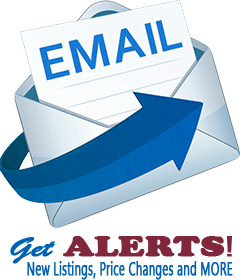 - Register for our email mailing list and receive instant notifications about properties for sale in Moultonboro on Lake Winnipesaukee.